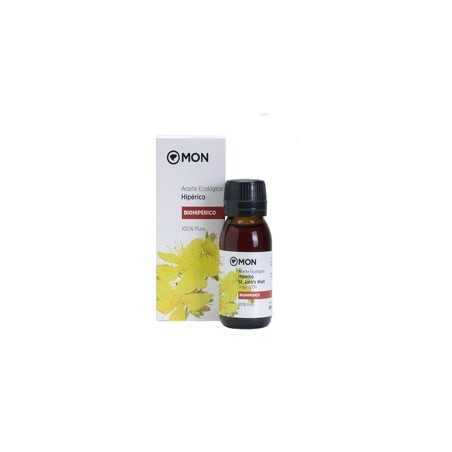 St. John’s Wort Organic Oil Mon Deconatur. Ideal for regenerating, depigmenting and vitamin facials. Can be used on sensitive skin. 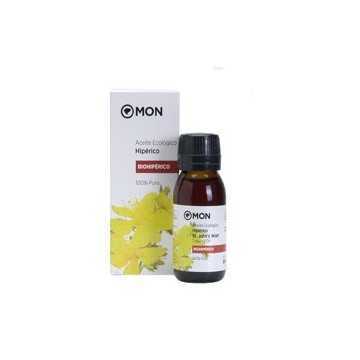 Hypericum oil 100% natural, for facial and body use. It activates blood circulation, is regenerating and soothing. The Hypericum perforatum, also known as St. John's Wort, belongs to the Hypericaceae family, is a species native to Europe, Asia and Africa, acclimatized in the United States. Used over 2000 years ago, the ancients claimed that the magical properties of Hypericum perforatum were due in part to the red fluorescent pigment, a flavonoid called hypericin that flows like blood from crushed flowers. This medicinal plant has anti-inflammatory, healing, disinfectant, analgesic and astringent properties, which contributes to its traditional topical use as a wound healing agent. Facial Use: Provides an astringent effect. Ideal for regenerating, depigmenting and vitamin facials. Can be used on sensitive skin. Body use: to treat bruises, bruises and bruises. Its efficacy can be potentiated by mixing with green clay. It is photosensitive, so we should not expose the area directly to the sun after its application. Apply on face and / or body massages.